WASHINGTON/CHICAGO - Since shortly after the dawn of the jet age, the world has followed America’s lead on aviation safety. Now, in a remarkable rebuke, nations from the U.K. to Australia have rejected public reassurances from the U.S. Federal Aviation Administration and grounded Boeing’s 737 Max 8. They have not only told their carriers not to fly the jets, they have in some cases prohibited the plane from flying through their airspace. Within hours of the FAA issuing a global notice of “continued airworthiness” on Monday, nation after nation declared a halt to flights of the plane. They include Singapore, Australia, Malaysia, the U.K., France, Turkey, Germany, Italy, Ireland and the Netherlands. The European Union Aviation Regulator announced its own suspension of flights later Tuesday. The moves undercut decades of attempts to improve cooperation among Europe, the U.S. and other nations that certify new passenger-carrying planes. They also could come back to haunt manufacturers like Airbus if one of its aircraft faces questions in the future, said Randy Babbitt, who served as head of the FAA. 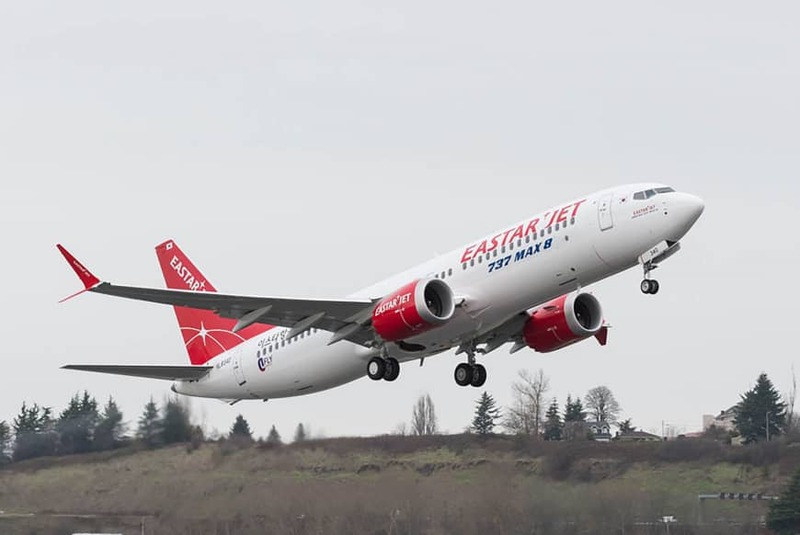 The nations moved against Boeing’s latest model, an upgrade of the venerable 737 known as the Max family, following the second fatal crash of the plane in less than five months. Although the first Max 8 crash, near Indonesia last October, raised questions about a safety feature on the plane — as well as identifying serious maintenance and pilot failures — there has been no clear indication of what brought down an Ethiopian Airlines Max 8 on Sunday. To Babbitt, the lack of a specific safety flaw leading to the grounding is one of the most confounding aspects of the global response. China, one of the first nations to act, said it was acting specifically because no cause for the latest accident has been identified. “We are in touch with Boeing and the FAA and sent people to investigate and follow up with the progress of the probe,” Li Jian, deputy director of Civil Aviation Administration of China, told reporters on Monday. The FAA certified the Max 8 in 2017. As a result of the Lion Air crash on Oct. 29, the FAA said Monday it will order Boeing to redesign safety software on the plane that erroneously pushed the nose down repeatedly. Under international law, the country where an aircraft is made takes the lead in certifying it is safe to fly. Thus, the FAA is first to certify Boeing products, while Europe’s EASA is the primary agency overseeing Airbus. After initial approvals, other nations will also sign off on new aircraft. That allows a U.S. carrier to fly a European-made Airbus, for example. “Yes it is true that Britain, Australia and Singapore are closer to peers than China and Indonesia, but the FAA should be left alone to do their job,” U.S.-based aviation consultant Richard Aboulafia, noting that the narrative could swing again once details are known of the latest 737 crash. In recent years, the U.S., Europe, Brazil and Canada — home to the largest jet manufacturers — have taken steps to work more closely on certification. While there are occasional differences between the FAA and other nations, they have tended to be minor. Jens Thordarson, chief operating officer at Icelandair Group, gave voice to the pressures airlines and governments are facing. One former official at the U.S. National Transportation Safety Board, which investigates crashes but has no regulatory authority, said he was skeptical about the groundings until he heard that the U.K. was acting. 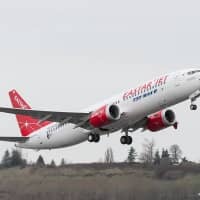 Babbitt, the former FAA administrator, said that he understood the growing pressure aviation regulators face as people wait for answers to what happened in Ethiopia, but that the public could be reassured by actions short of a full grounding. Regulators could put limits on how the Max 8 is operated or consider temporarily disabling the safety feature implicated in the Indonesia accident, he said. In addition, they could mandate additional pilot training on the plane.